Create meaningful not salesy content. Rarely do we find purposeful and educational content, tweets, retweets, DMs on the web and all sorts of social media channels that educate people. 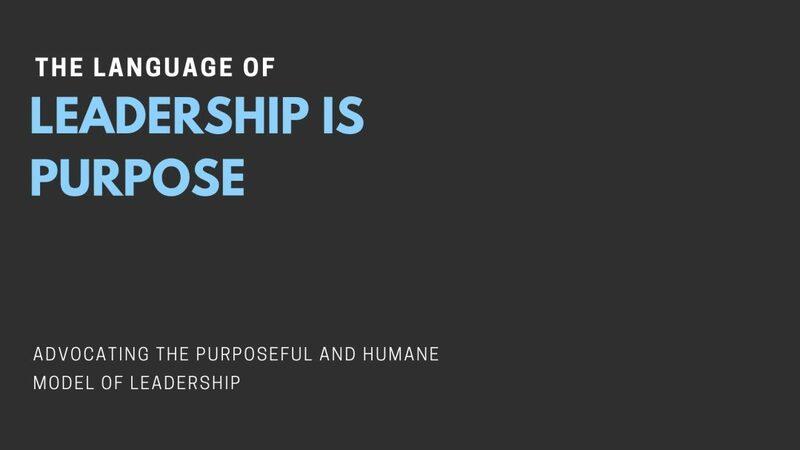 What makes a great purpose in business? Defining the final impact of the business determines the greatness of its purpose and its genuineness.